We offer fully customized new home construction services. Create a floor plan for your new construction, addition or remodeling project. Remodeling and home construction services start with a good floor plan. The floor planner at Wilson Built Homes will keep your ideas headed in the right direction. 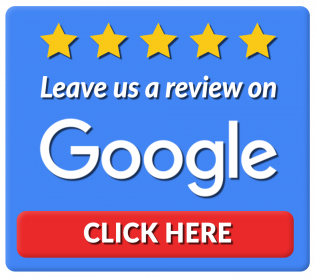 We’ll go over everything we can and can’t do while walking you through the entire process of your floor planning, roofing services or home construction project. We’ll guide you through various stages of planning and building. Contact a remodeling contractor in The Big County including, Tuscola, Abilene, TX or Surrounding Areas today to get your remodeling or new construction project started today. When you’re building a new home, you should be able to get everything you want. Don’t settle for cookie cutter results. 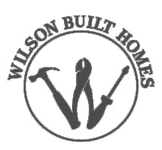 Wilson Built Homes, LLC offers remodeling and home construction services in the Tuscola, TX area to make your dreams come true. We work hard to build the home you’ve always wanted so you don’t have to waste your weekends looking for a house that has everything you want. Start building the home of your dreams in Tuscola, Texas or Abilene, TX by contacting Wilson Built Homes today. Wilson Built Homes started offering home construction and roofing services in 2013. The owner got started in the industry by laying tile as a subcontractor while he was still in high school. He worked for other contractors before going out on his own. From the start, the goal has been to provide outstanding work at a decent price. Call 325-518-3687 today to schedule a consultation with a builder and remodeling contractor in the Tuscola, TX or Abilene, TX area.